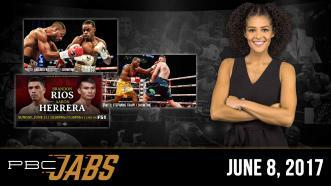 On this episode of PBC Jabs we check-in with the newly crowned 147-pound champ Errol Spence Jr, we recap our light heavyweight matchup between Adonis Stevenson and Andrzej Fonfara and we preview our June 11th PBC on FS1 show. 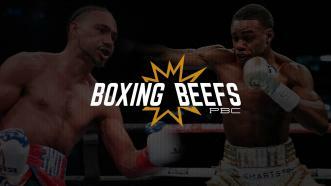 PBC Boxing Beefs: Keith Thurman vs Errols Spence Jr.
Keith Thurman and Errol Spence Jr. exchanged words on Twitter following Spence's victory over Kell Brook on May 27, 2017. Could we see a 147-pound unification bout between these two powerhouses in the near future? 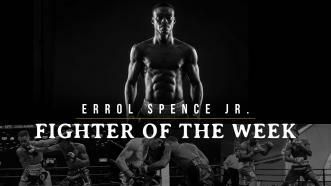 Unbeaten, top-ranked welterweight contender Errol Spence Jr. (21-0-0, 18 KOs) looks to win his first world title this Saturday, May 27, 2017 when he faces 147-pound world champion Kell Brook (36-1-0, 25 KOs) from Sheffield, England. Watch live on Showtime at 5:15 pm ET/2:15 pm PT. 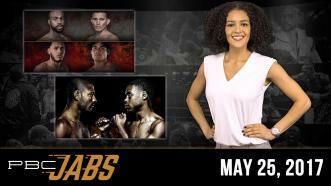 On this episode of PBC Jabs we recap the thrilling May 20th marathon of PBC fights, we check in with champ Gary Russell Jr. and we preview the highly-anticipated 147-pound throw down between IBF champ Kell Brook and undefeated Errol Spence Jr.
Former world champion and top 147-pound contender "Showtime" Shawn Porter stopped by recently to give his analysis of the highly anticipated bout between champion Kell Brook and rising star Errol Spence Jr. 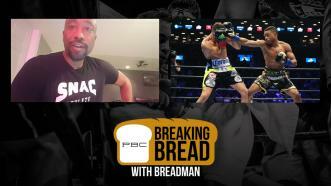 Breaking Bread with Breadman: Errol Spence Jr. 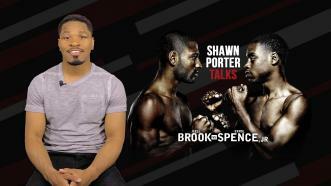 In this episode, Edwards shares his insight as he takes us through the skills, tactics and overall career trajectory Errol Spence Jr., as he prepares to take on Kell Brook. One of 2017's most anticipated fights is just days away, and Errol Spence Jr. is out to live up to his reputation and begin cementing his legacy in foreign territory against defending IBF welterweight champion Kell Brook. 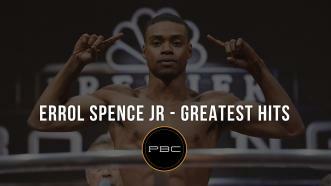 As he prepares for his first title shot on May 27, 2017, vs. Kell Brook, take a look back at some of the Greatest Hits from boxing's hottest young prospect, Errol Spence Jr. Since the PBC's debut in early 2015, the Dallas, Texas, native has fought six times in front of a national TV audience, and now at 21-0 (18 KO), he has never missed a chance to impress.